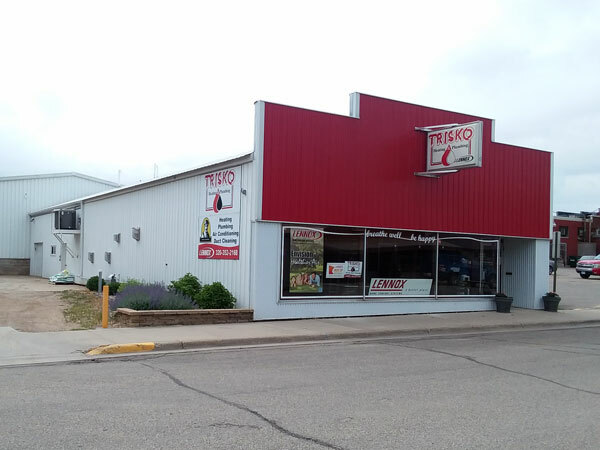 Trisko Heating & Plumbing is a third generation company that’s been in business for over 60 years. Our fully licensed technicians handle installation, maintenance, and repair for furnaces, air conditioning, heat pumps, boilers, irrigation systems, digital and programmable thermostats, and much more. We specialize in HVAC and plumbing. Trisko Heating & Plumbing will help you enjoy the comfort of your home and maximize both efficiency and your budget. We accept all major credit cards and have various financing options available! You can also request an estimate, repair, or maintenance appointment by contacting us today! We will ensure that you are taken care of and do everything in our power to make sure that you get what you need. Have your furnace serviced every fall to boost performance, efficiency, and extend the life span of the unit. Have duct work cleaned every five years to help keep equipment clean and health issues down. Check out Stearns Electric’s website, www.stearnselectric.org, for off peak benefits.